As I get older I realize that I place a lot of limitations on myself. I tell myself things that I should do things and that I can’t do others – and for what reasons? No other reason, than the stories I have told myself about who I am and what I can do. This past weekend, I challenged that. 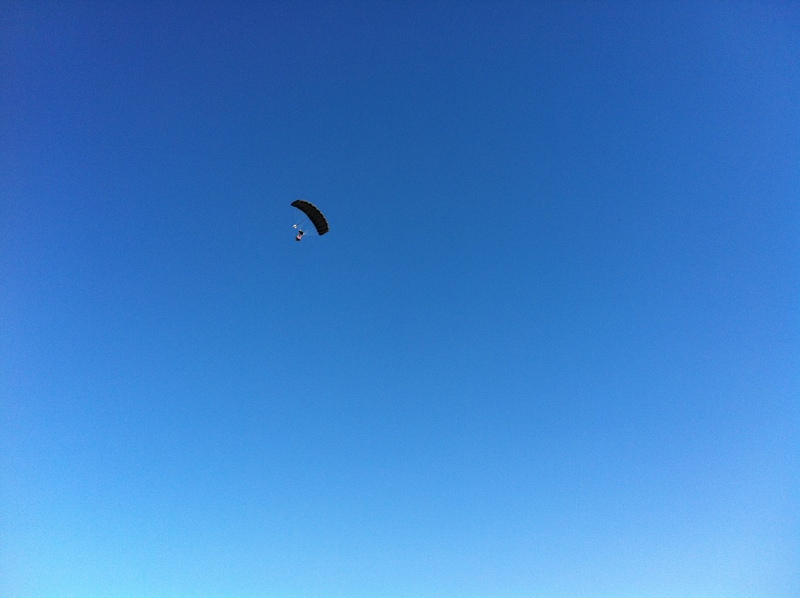 I went skydiving! It was scary and exhilarating, fun and crazy and to be honest I felt like a complete badass. The biggest revelation of all was that I can do anything. Seriously. Why limit myself – I need to experience all I can – and let life surprise me!